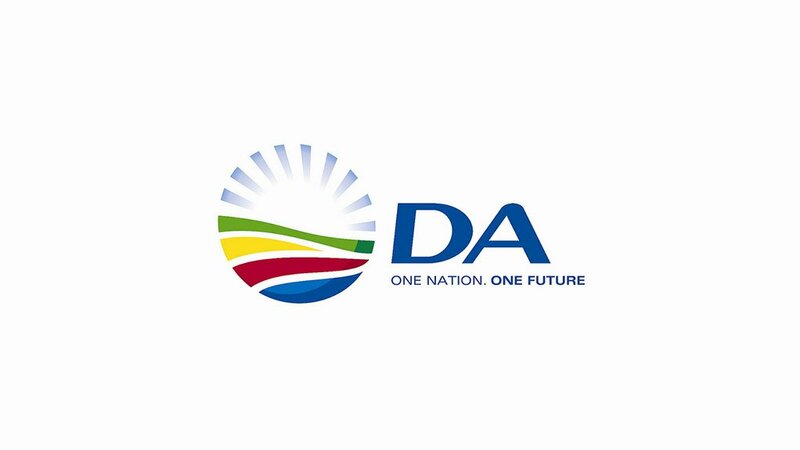 The Democratic Alliance (DA) in Madibeng has tabled a motion of no confidence in Mayor Jostina Mothibe who has for too long spectacularly failed to perform her mayoral duties or to manage the municipality properly. Like her ANC colleagues in the Provincial Legislature, the Mayor and her office have failed to meet their financial obligations and continue to recklessly spend the people's funds. All these unnecessary expenses are incurred whilst the already cash-strapped municipality continues to fail to maintain the sewerage system for more than a year now. The municipality’s failure to pay Rand Water resulted in the company threatening to restrict the water supply to residents of Madibeng. An emergency payment prevented this at the eleventh hour. The water infrastructure plant is in the process of an upgrade by Magalies Water. The project is scheduled to be completed by July 2018 but at the current rate this will only happen at the end of 2019. This has a serious impact on water delivery to our communities. Madibeng has been experiencing water and sanitation challenges since being placed under Section 139(1) b administration, with no success. This bold move did not better the lives of residents either. We are still witnessing water provision through water-tankers which are a costly exercise instead of providing permanent solutions to the water crisis. The minister of COGTA denied a further administration, leaving residents frustrated and without proper water supply. This area is unsafe to travel in due to potholes and the lack of maintenance of our roads. There is no political will to upgrade or maintain our infrastructure. Pump stations are defective and sewage is flowing in the street. Mayor Mothibe has also failed to take action against the growing corruption under her leadership. The DA has been reliably informed that she is aware of officials who take bribes but she has failed to lay charges or take action against any of them. Her approval of an exorbitant overtime payment of R38 000 per month to each of her employees in her office is also a clear indication of mismanagement and irresponsible governance. It is clear that Mayor Mothibe is not concerned with delivering services and uplifting the lives of the people ofMadibeng, but is only concerned with her personal interests. Under the current leadership, the municipality has not been able to get a clean audit. Her legacy will be remembered for the incompetent contractors appointed to do projects in Madibeng. It is time for change where the people of Madibeng have a caring, competent government. Only a DA-led government can bring the change our communities deserve.